1. May I speak with a healthcare assistant? 2. Good afternoon. This is Ron Evans of Chemi Care. How may I help you? 3. Let me ask you a few information about yourself. 4. I would like to get a new health card. I lost my card a few days ago. 5. You will have a new health card tomorrow. Please visit our office at Moore Street. Thank you for calling. Let’s read the dialogue. 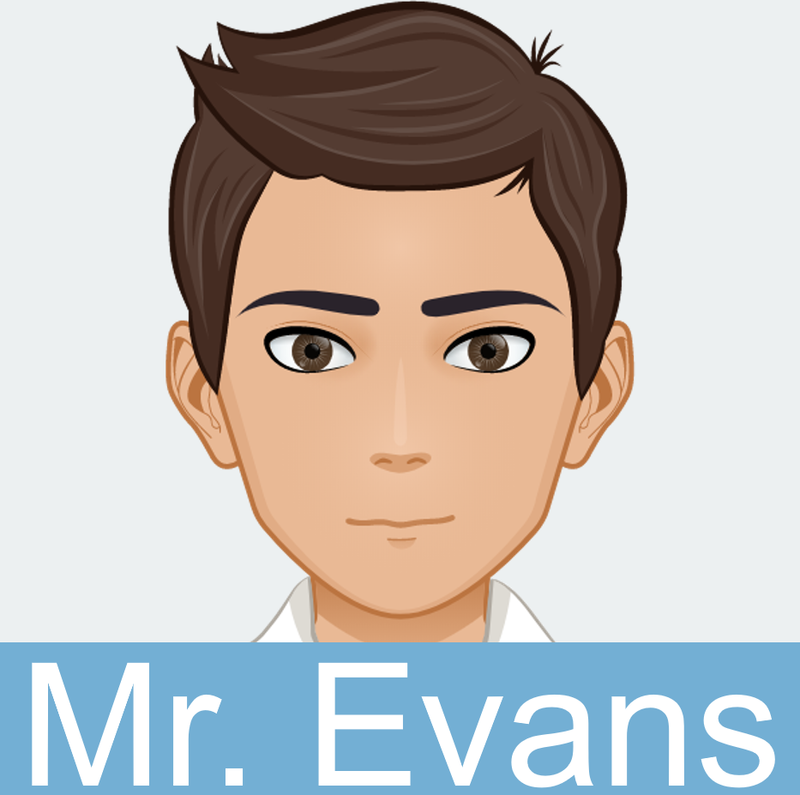 I will play Ms. Robins and you will play Mr. Evans. After reading it once, we’ll switch roles. Hello, this is Ms. Robins. May I speak with a healthcare assistant? Good afternoon, Ms. Robins. This is Ron Evans of Chemi Care. How may I help you? I would like to get a new health card. I lost my card a few days ago. I will need it when I visit my doctor next Monday. I see. I will prepare a new card for you, but before that, let me ask you a few information about yourself. May I have your full name, birthdate, and the name of the company you work for? My full name is Anna Robins. My birthdate is October 29, 1992. I work for XYZ Incorporated. Noted. Your new health card should be ready by 9 am tomorrow. Please visit our office at Andromeda Building along Moore Street. Thank you for calling. 1. 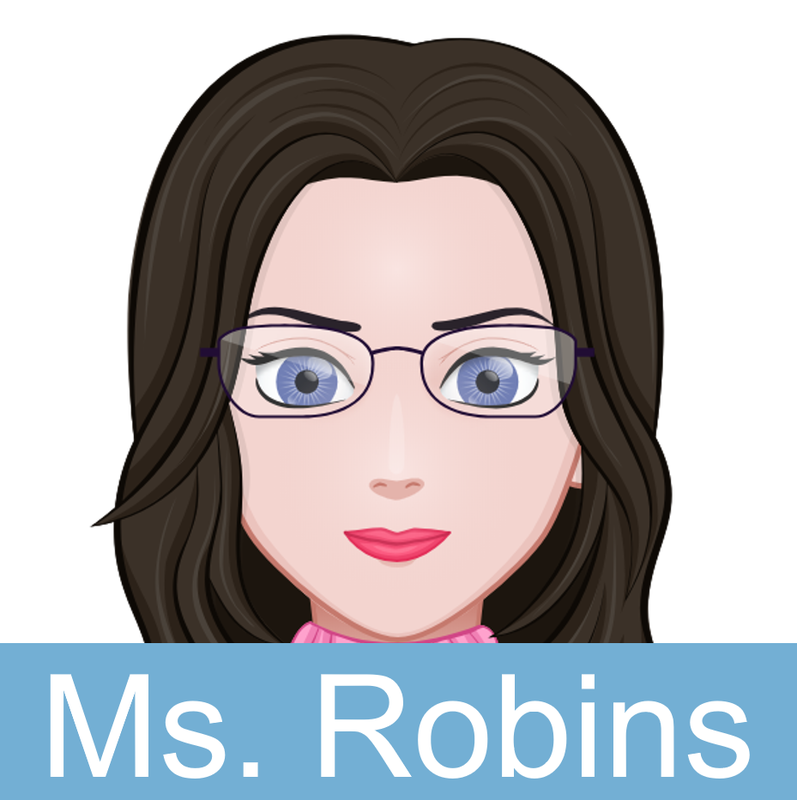 What does Ms. Robins want to have? 2. What time should Ms. Robins visit Andromeda Building? 1. What is the most memorable business call you had? 2. Do you feel nervous when you talk to a customer assistant? Why or why not? 3. Why should business phone calls be answered immediately? 1. What would you do if the caller is mad while talking to you? 2. If someone calls and you cannot understand what he/she is saying, how would you tell the caller to speak clearly? 3. What would you say to the caller if your boss cancels their meeting?